The Clearwater Lodge is pleased to offer this year, guided fishing trips on the Clearwater River. Our licensed guides have been fishing on this river for years and know all the best holes. The preferred method for catching these delicate sailfish of the north is with a dry fly, along with nymphs and emergers on a 3 or 4 weight fly rod. 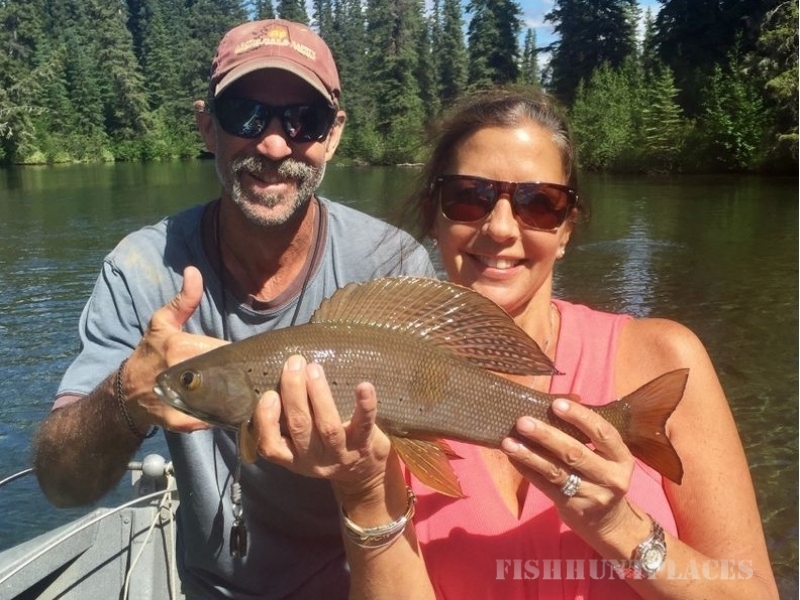 The Clearwater River offers the finest Arctic Grayling fishing in the interior of Alaska. Managed as a trophy fishery, you will catch and release near-record sized fish...It is not uncommon to catch over a dozen fish daily! The amazing gin-clear water of the river supports aquatic life that these large Grayling migrate to every fall for the sole purpose of feeding on vast amounts of hatching insects. The Grayling usually enter the Clearwater River in early May. Then in the late fall, (mid-September) a large run of Silver Salmon also enter the Clearwater, providing more fishing options. The grayling move back out into the Tanana River in October, after the Silver salmon have completed spawning. The pristine Clearwater is a spring fed river that stays the same temperature year round (approx. 39 degrees F). Even in the dead of winter the water is flowing. 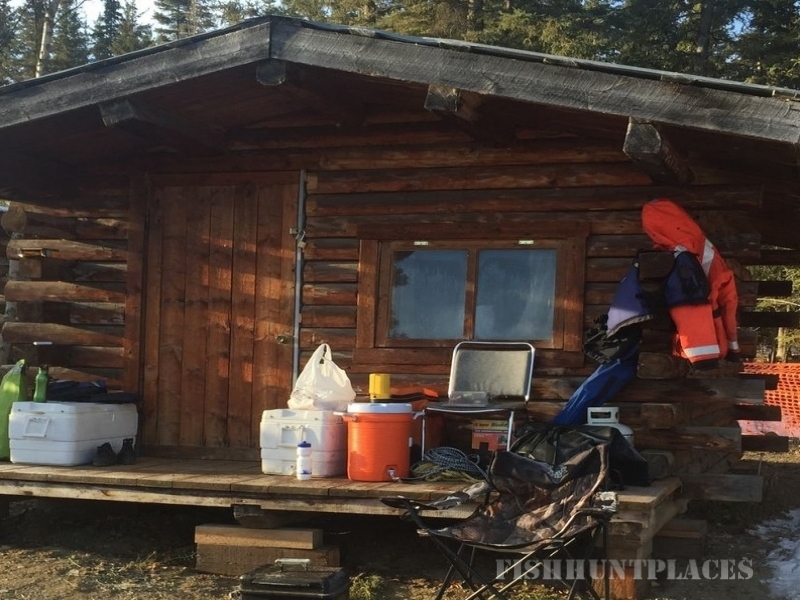 The interior of Alaska is known for its warm, dry summers where temperatures can reach into the 90's during June and July. It is common to see Moose, beaver, mink, martin, river otter, and coyote and very rarely a bear or wolf. Aside from Grayling, the Clearwater River attracts water fowl, wildlife and thousands of migratory birds to the area.